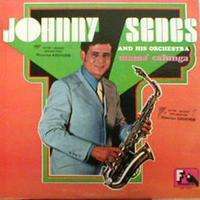 The rarest second album of the venezuelan player "Johnny Sedes & his orchestra", including the killer latin dancefloor track "Carupano". Descargas & hard guaguanco at its best with superb vocals by Chivirico Davila & Leo Gonzales. This is a stunner all the way! 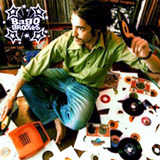 Carupano, Doce Cascabeles, Mama Calunga, La Verdad, Manicero all latin dancefloor bombschakalackas. One of the all time greatest latin records ever recorded.